David P. Lewis (ca. 1820-1884) was Alabama's governor from 1872-74. 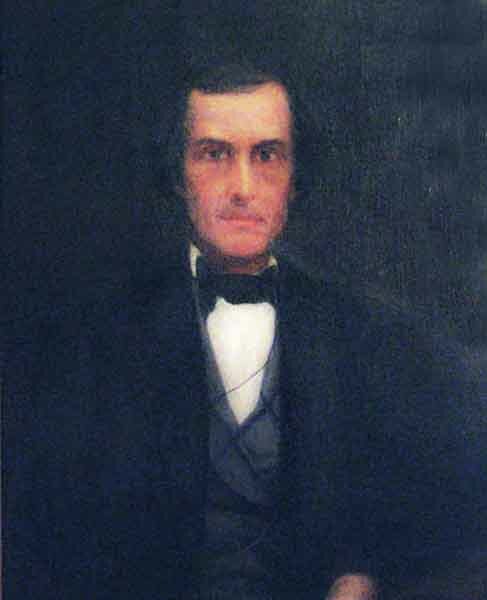 A Huntsville lawyer and Unionist, he rejected secession and moved to Nashville during the Civil War. He returned to Alabama during Reconstruction and entered politics, leaving the Democratic Party for the Republicans when the latter won the 1868 national elections.